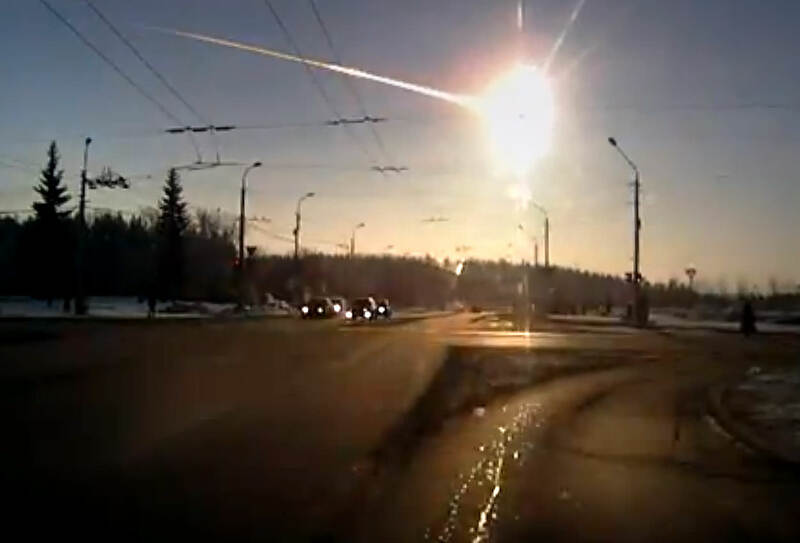 Chelyabinsk meteor event is right on the mark. Voyager I should also top the list for 2013. I think top of the list should be UT’s fantastic and continuous coverage of all things astronomical and space flight related! What a TON of work! You guys are the best! No one else even comes close to the coverage you guys provide… I’ll bet you that if we added up all the stories you’ve posted and compared them to the number of offerings on other sites, UT would by FAR exceed the output of any other! Thank you for your efforts Nancy, Frasier and the rest of the UT team. You provide me with countless hours of enjoyment and save me a tremendous amount of time in obtaining my daily fix of space and astronomy related news. Keep up the great work, and Happy New Year! P.S. My personal vote for top 2013 event is Voyager reaching interstellar space. Keep on truckin, you erstwhile craft! It makes me pine for the days when the US still believed in bold space exploration. On a side note, I hope that 2014 brings back Lawrence Crowell and Torbjorn Larssen, I miss their considerable contributions to UT!